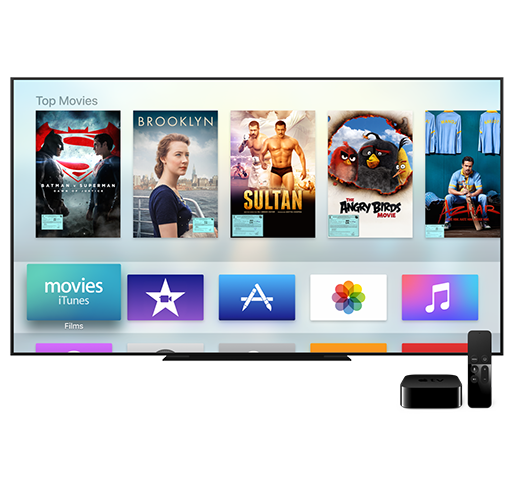 From TV programmes to movies to games, it as all available on Apple TV. Use the Apple TV Remote to instantly access content. You can even share all the photos you take with your iPhone on the big screen. And it all looks great in HD.